We’re excited to welcome students from Mexico and Latin America to the Fulton Schools of Engineering. Building a strong relationship with Mexico allows ASU the opportunity to gain perspective on regional challenges and to develop innovative, game-changing solutions to issues of importance to both sides of the border. Students who are interested in master’s or doctoral studies at ASU will not only get an advanced education through our nationally recognized programs, but will join a community that is making an impact through use-inspired, interdisciplinary research. 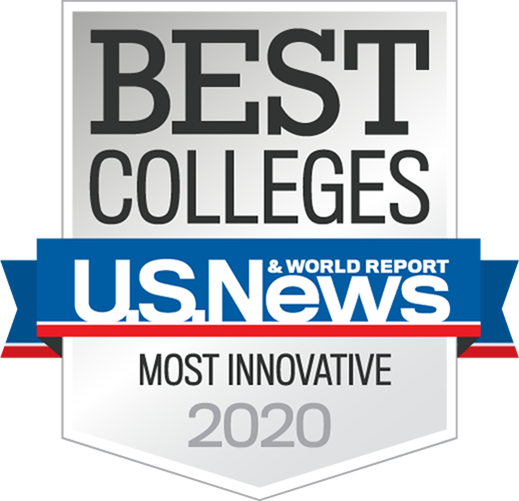 Learn more about what ASU and the Ira A. Fulton Schools of Engineering have to offer, and discover why we are the #1 public university chosen by international students and #1 in innovation in the United States! Estudiar en Arizona State University from ASU Unscripted on Vimeo. View this recording from one of our Facebook Live information sessions to meet our Fulton Schools of Engineering faculty, learn about the resources available to our students, and explore the exciting interdisciplinary research in engineering. Consider joining us for your graduate degree in engineering! We encourage students from Mexico who are interested in a PhD program with the Ira A. Fulton Schools of Engineering to pursue a CONACYT Doctoral Fellowship. Through this ASU-CONACYT partnership, the Consejo Nacional de Ciencia y Tecnología (CONACYT) offers in-state tuition, a stipend for living expenses, and support for health insurance. ASU offers an assistantship that provides an annual stipend equal to CONACYT’s stipend, non-resident tuition support, and supplemental support to cover the cost of health insurance. This financial support is provided for a maximum of four years. More information about the terms and eligibility of the CONACYT Doctoral Fellowships are available through the ASU Graduate College. a resource for current and prospective graduate students of the Ira A. Fulton Schools of Engineering.